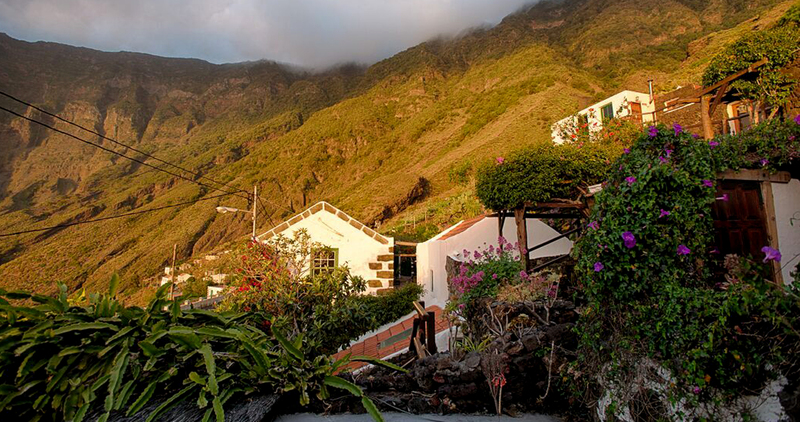 El Sitio is a rural development, situated between vineyards in the small island of El Hierro. 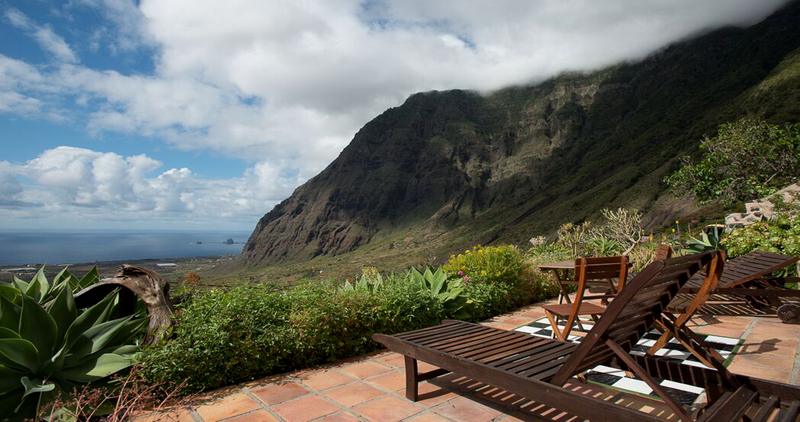 Here you can enjoy beautiful mountain views, the sweep of the ocean and the valley of El Golfo at your feet. You will find comfort and rest in a place of silence, surrounded by nature. Our small development consists of seven lava stone “casitas”, a Yoga studio and old wine cellar, “Bodega”- kitchen. 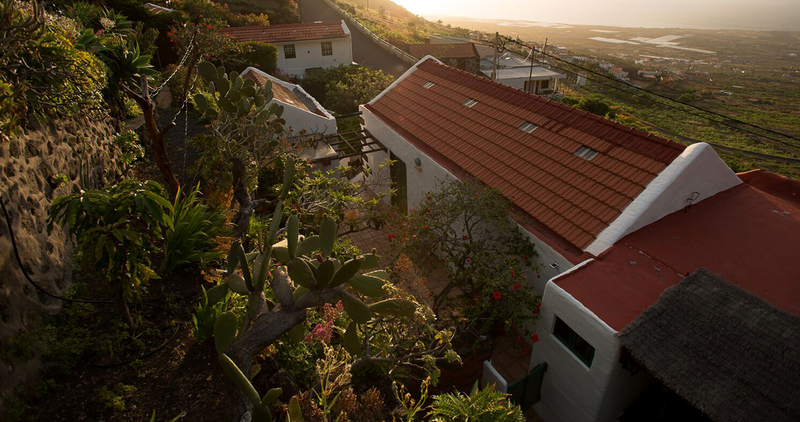 All our casitas are simple, individually designed and made out of traditional lava stone from El Hierro. 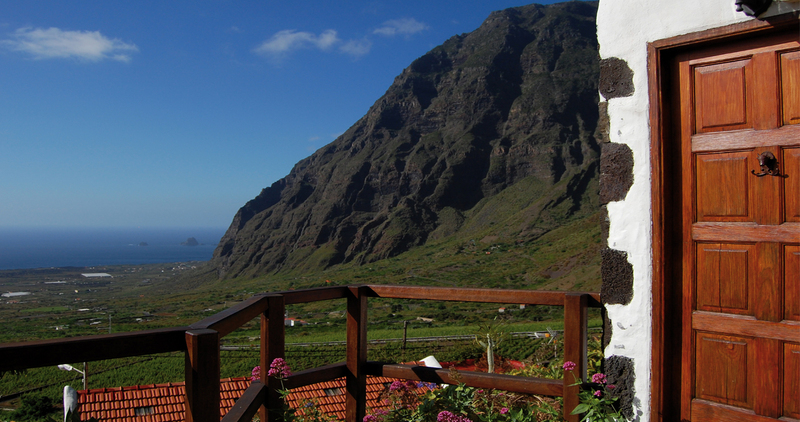 From both inside and outside the houses you can enjoy outstanding views of the sea, nearby vineyards and the mountain. They are named with the villages names of the island, but they are all located inside El Sitio resort. 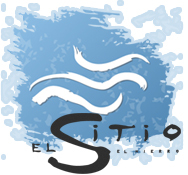 "EL SITIO IS A PLACE ROOTED IN ITS PRINCIPLES OF SUSTAINABILITY, ITS CONNECTION WITH THE NATURAL WORLD AND ITS DESIRE TO OFFER OPPORTUNITIES FOR SELF DEVELOPMENT. HERE YOUR SOUL CAN FIND PEACE AND EXPANSION." A place of retreat, in balance and harmony with silence, with oneself and with nature. A space for creative and social gatherings which welcomes individual travellers. El Sitio is an ideal venue for courses, conferences or similar activities for up to 16 participants. It is also perfect for holidays, family gatherings or large groups of friends. Imagine a place where even for one moment, all stress falls away and time stands still. A place where strangers greet you like old friends. A place where you can sit on a cliff looking out to sea, and let your thoughts and imagination run free. A place of unexpected silence. If you would like to book or have any questions please don’t hesitate to contact us.